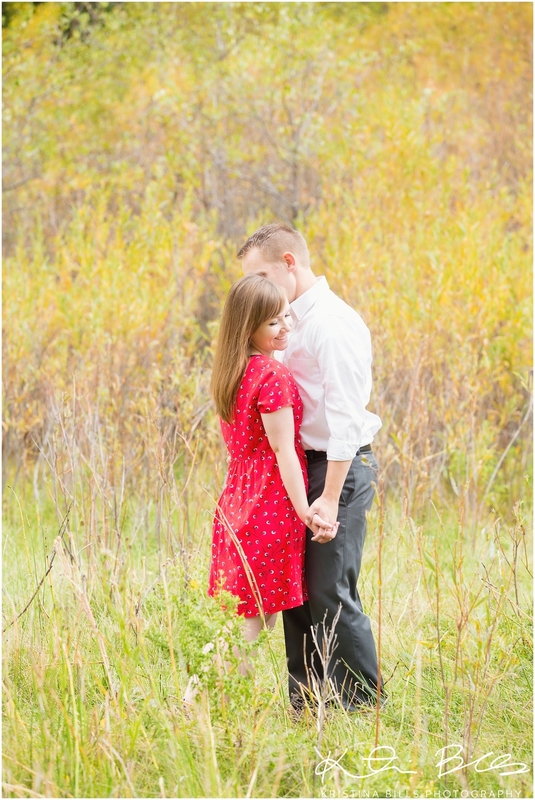 Who loves fall and who loves engagement photo’s?? This girl! This fall has actually been a very unusual for here in Utah. Normally it’s full of vibrant colors and several weeks but it’s been a quick fall, in regards of colors. We’ve had a really dry summer and I think because of that all of the gorgeous tree’s aren’t doing so well, plus we are still in the 80’s here. I can’t believe it. It’s confusing me and it’s confusing the tree’s too! 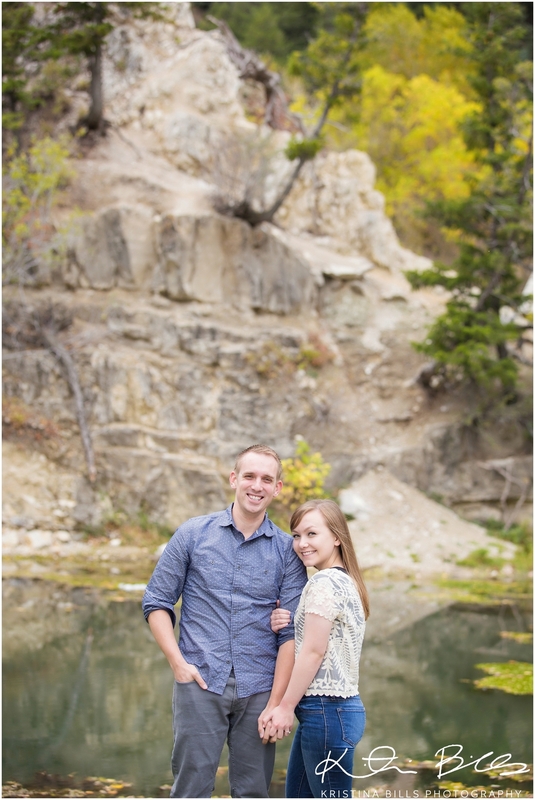 Thankfully we found this location that had just a little bit of fall left over. And of course Matt and Melanie killed it! 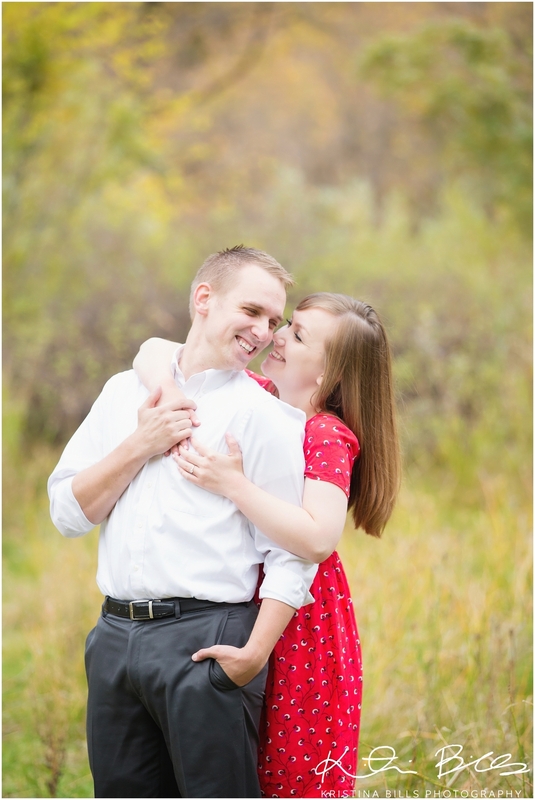 They are so cute together and they were so fun to photographer. I actually photographed Melanie’s sisters wedding last year and now I get to photograph her wedding this December in California. I am super excited for them and let’s face it, I get to go visit Cali! So awesome right!? It certainly makes me happy. Anyway, these two are seriously so perfect for each other. Melanie is seriously adorable and so full of kindness. You can tell that she has a kind heart and Matt is equally kind. These two are seriously a power couple in so many ways. Their love is perfection. I mean take a look for yourself!